American Dream Limited Company filed the "Simmons" with Chinese characters for trademark applications for registration on the small table, couches, mattresses and other goods at July 22, 2013. 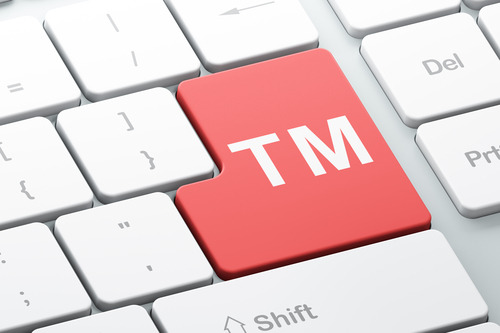 Trademark Office under the State Administration for Industry rejected the application for trademark registration for the reason that "Simmons" is the generic name of the mattress, the mattress and related products, and should not be a monopoly for single company at October, 2014. Dream Company refused to accept the decision by Trademark Office and applied for review to TRAB within the statutory time. The Trademark Review and Adjudication Board (TRAB) under the State Administration for Industry and Commerce rejected the application for trademark registration, for its lacking of significant grounds, and the carried out preliminary examination of the application for registration on small table, display boards and other commodities at June 2nd, 2015. Dream Company refused to accept the decision, and brought an administrative lawsuit to Beijing Intellectual Property Court. Recently, the court made the decision in first instance maintaining the decision by TRAB.